Solar Water pumping system is a pumping system that uses Solar Energy that produces DC power to run pump sets used to draw water from various sources. A solar water pump has a mini power house at its heart and consists of a calibrated and matching solar array of modules – tuned with the equivalent power of pump for that particular application. Solar water/power pumps are often used in remote areas where the cost of running traditional AC powered water pumping is cost prohibitive or you just want to provide water to an off-grid home. The solar water pumping system is equipped for running a wide range of electrical water pumps with applications fluctuating from water system to household requests. 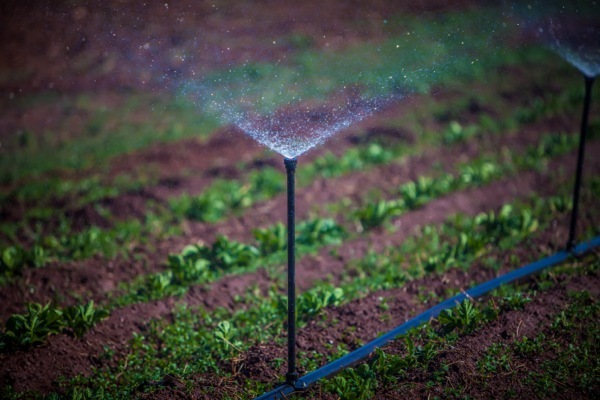 Water system pumps, for example, submersible, surface or deep well can also be combined with drip irrigation systems to improve the profits from this configuration.